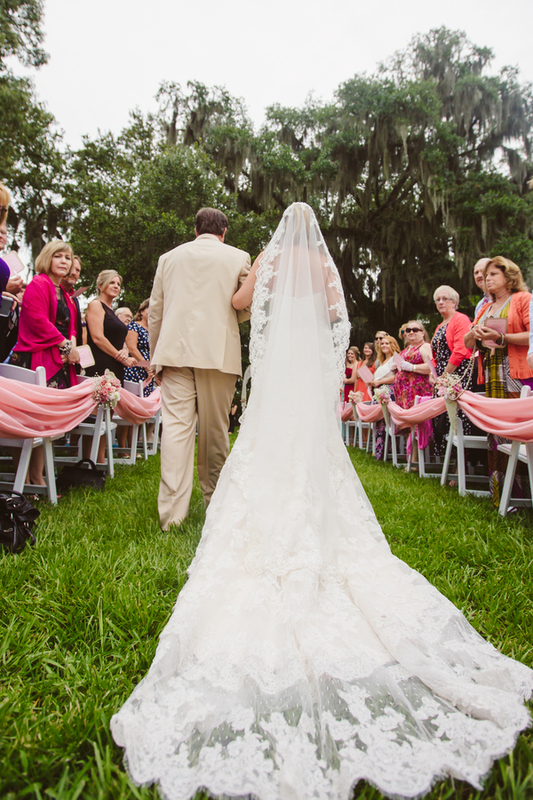 Chelsea & Cameron tied the knot at Magnolia Plantation and Gardens last July with a lovely pink Charleston wedding reception. 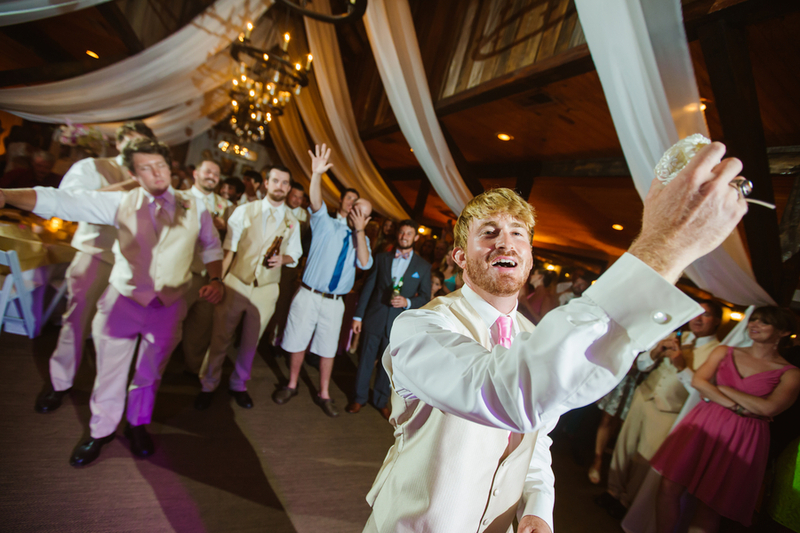 The couple met on Plenty of Fish shortly after Cameron relocated to Charleston, and after a first date at the Riverdogs game, they knew their love was meant to be! 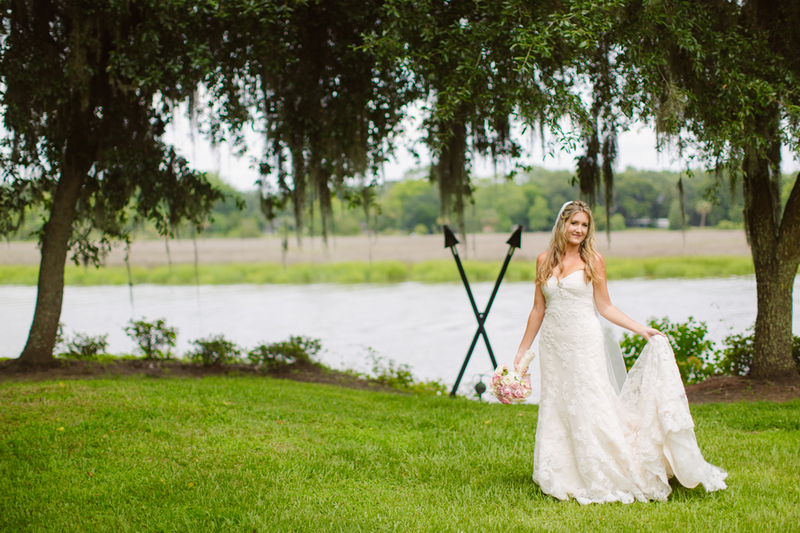 Since they've always enjoyed spending time near the water, they settled on the beautiful Magnolia Plantation to host their summer soiree. 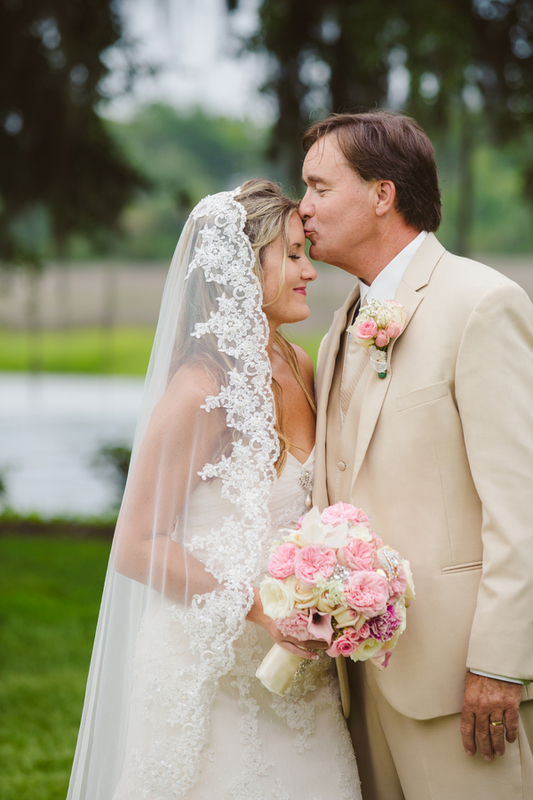 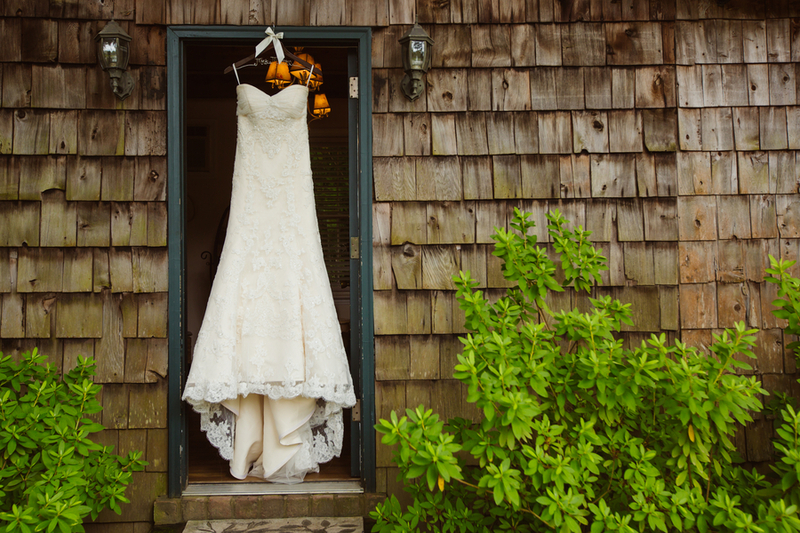 Chelsea's dad built a charming white gate for guests to enter the lace-infused ceremony, while her sister and team from Duvall Events brought all of her dreams to life. 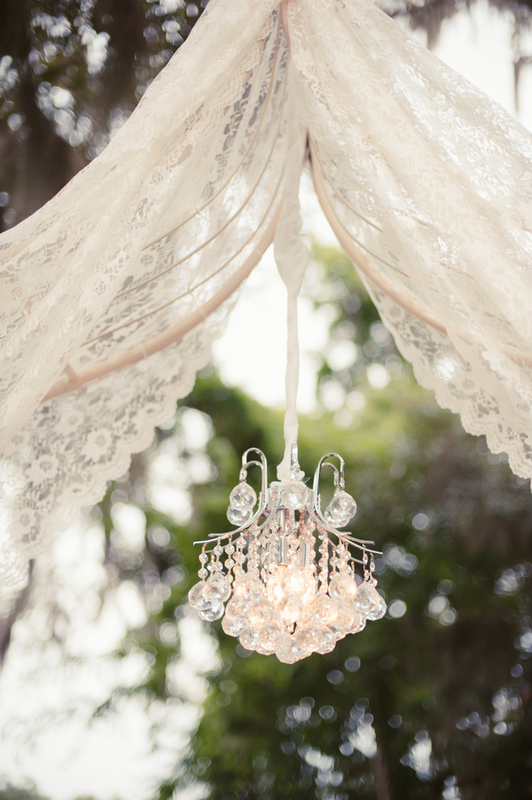 A chandelier arbor stood at the end of the aisle where the couple sweetly said 'I do' in front of their friends and family. 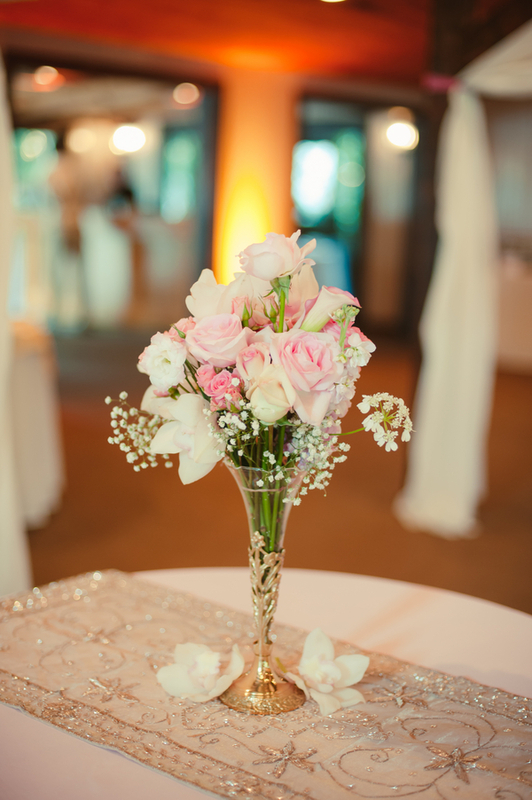 Lovely vintage furniture (which belonged to the Bride's great-great-grandparents) allowed guests to relax while centerpieces of pink flowers and baby's breath, arranged by Chelsea's grandmother, graced the tabletops. 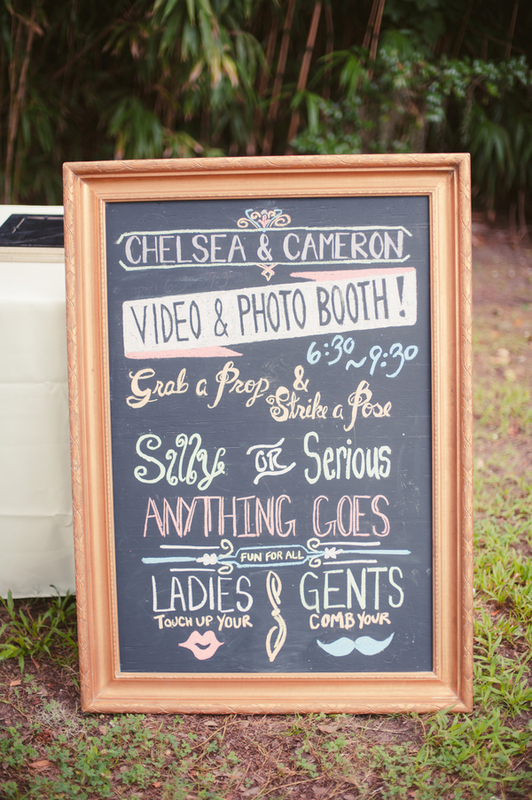 Thanks to Valerie & Co. 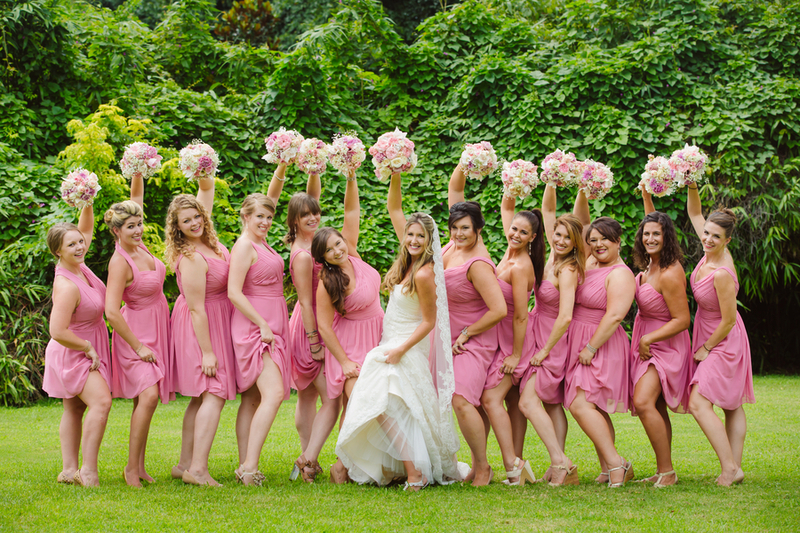 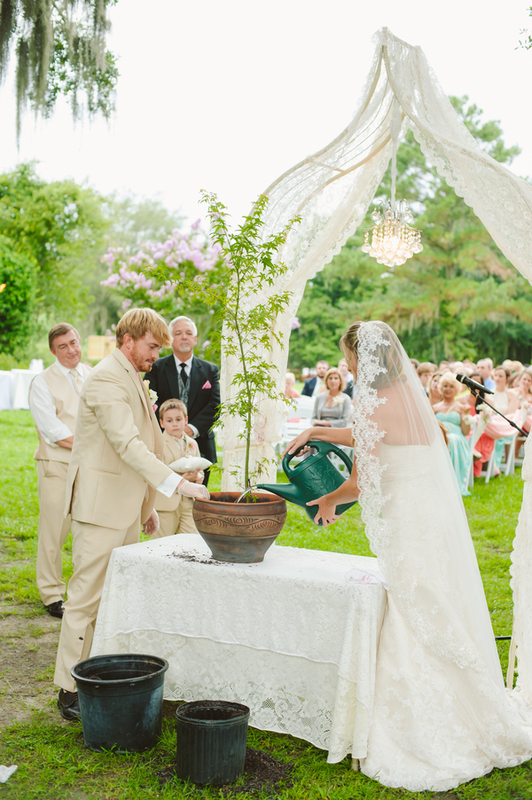 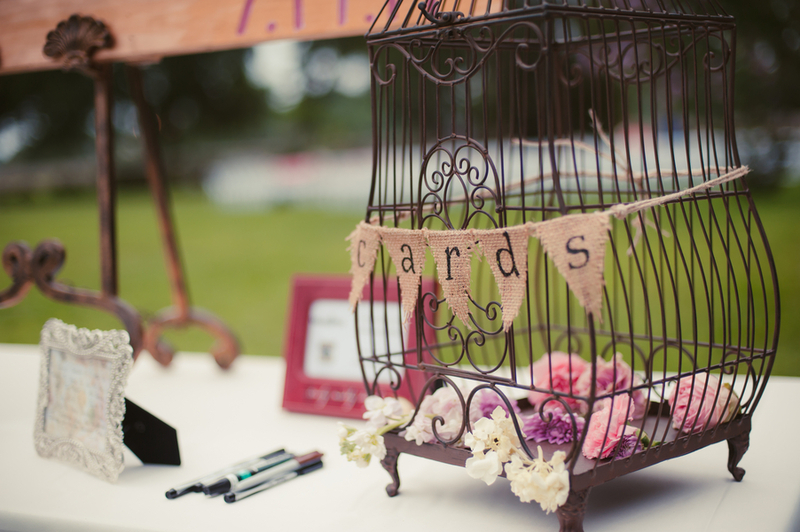 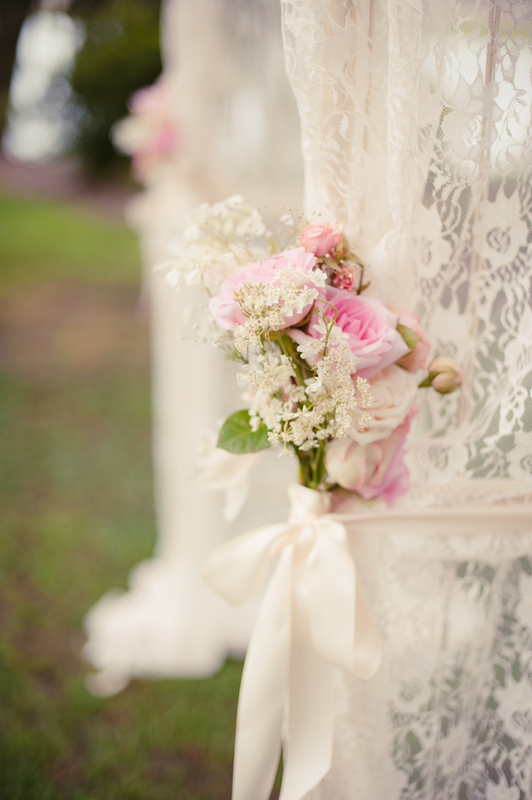 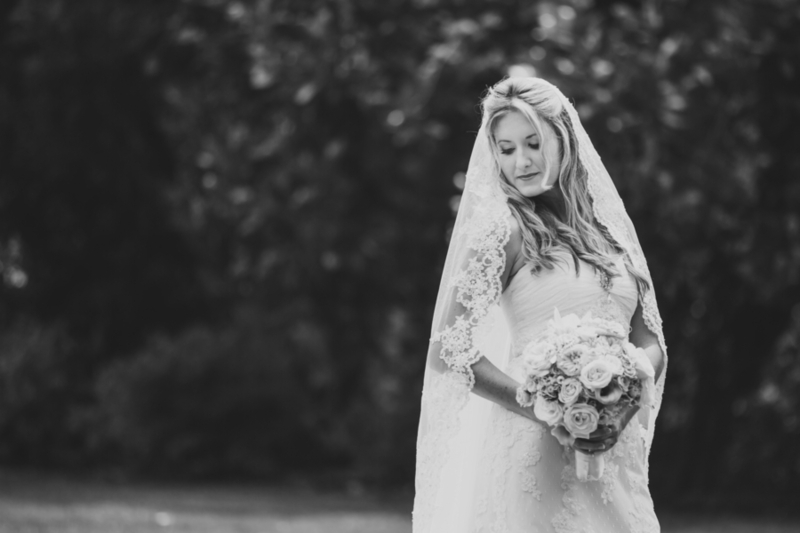 Photographers for capturing all the vintage pink details in this Magnolia Plantation wedding!